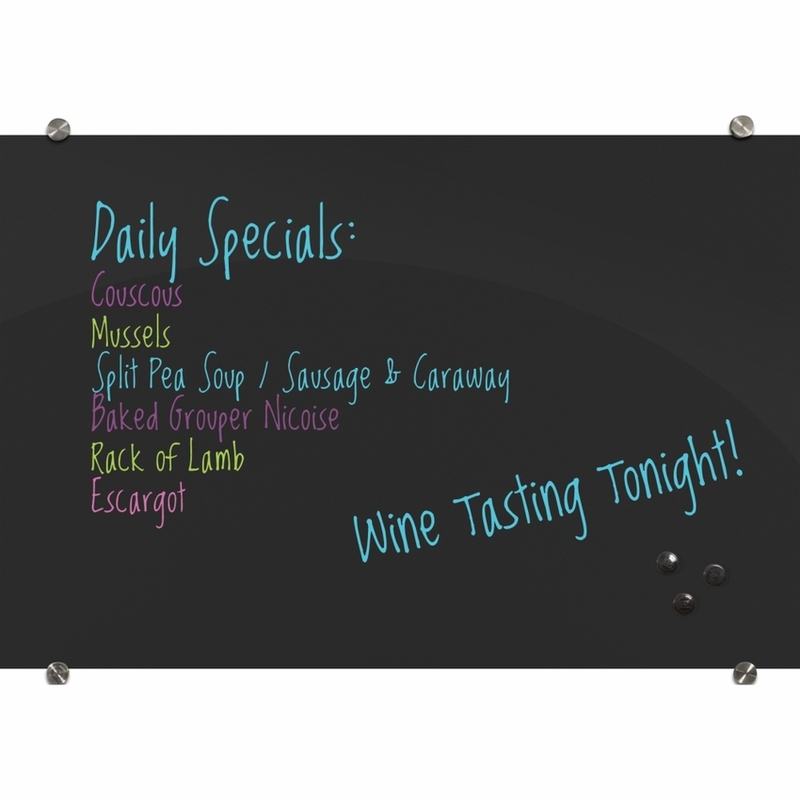 This durable glass magnetic markerboard offers a contemporary communication tool with an ultra gloss black surface. 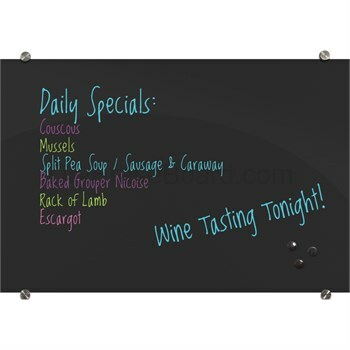 The Visionary Glass whiteboard provides the highest quality writing and erasing experience. 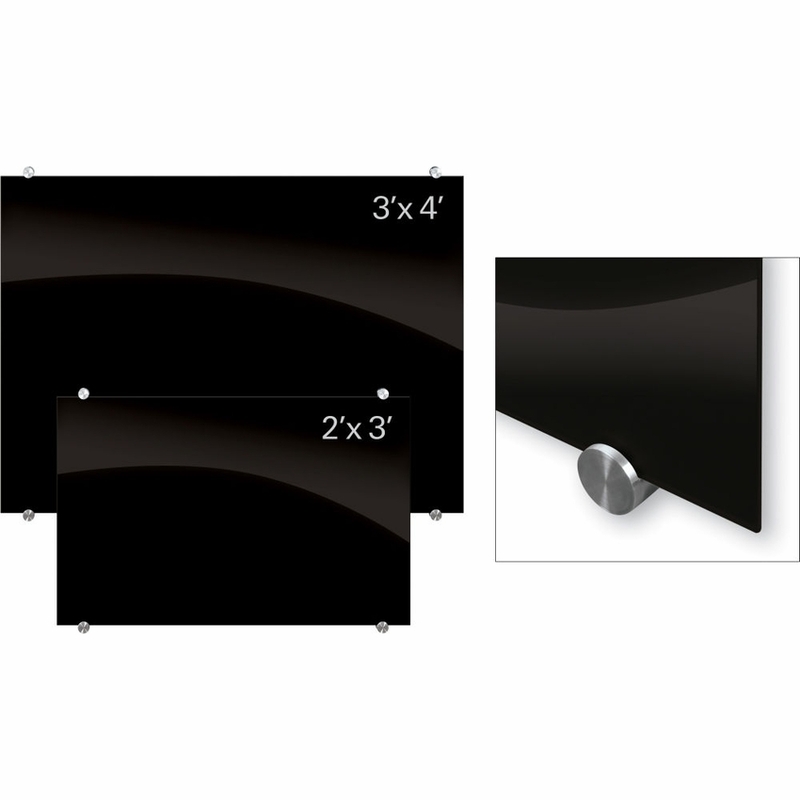 The tempered safety glass can used in any environment and features a sturdy steel plate backing to accept rare earth magnets. 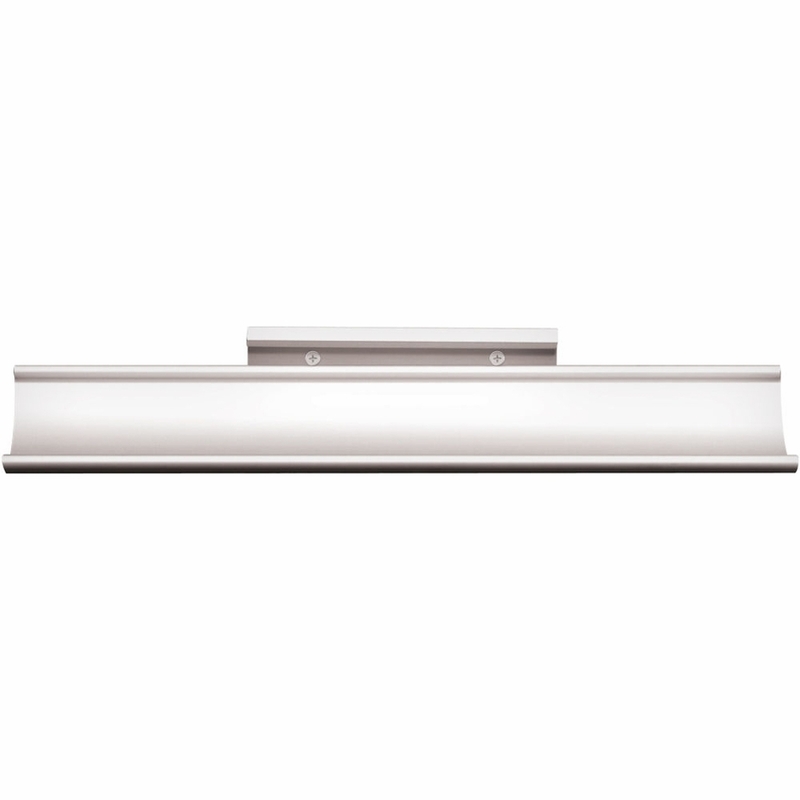 Includes sleek stainless steel mounting standoffs. 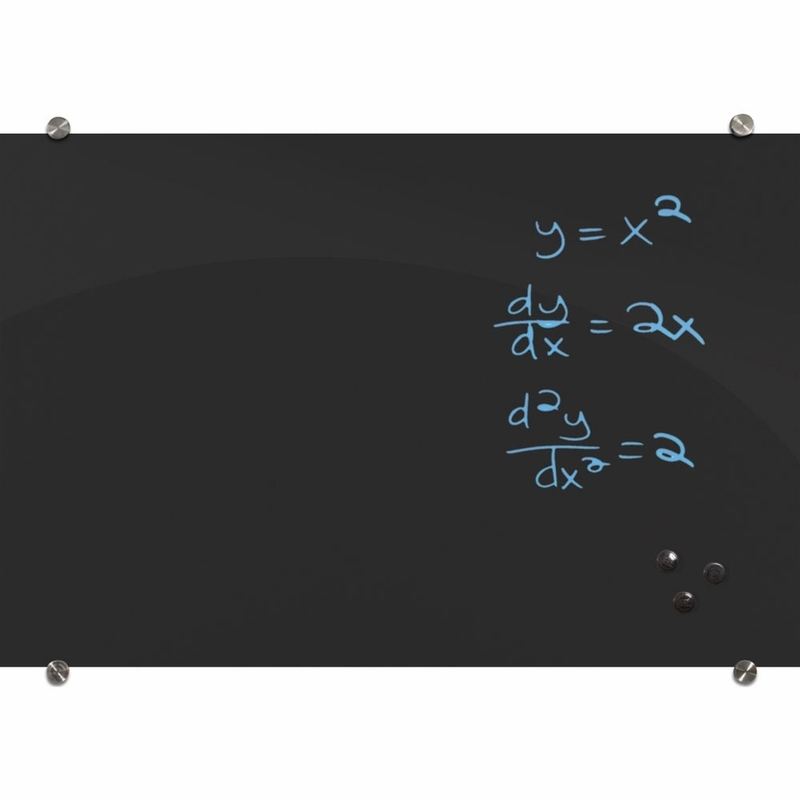 The markerboard surface accepts dry erase, wet erase, and more, and includes black surface marker(s), aluminum marker tray, eraser cloth, and rare earth magnets.